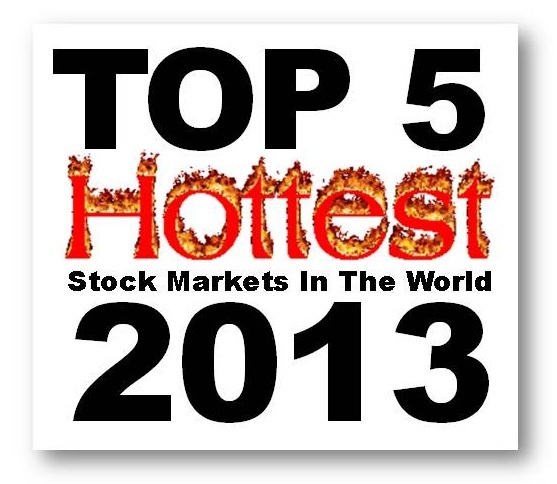 CNN Named The Top 5 Hottest Stock Markets In The World So Far This 2013, Good Job Pinoy Mabuhay Pilipinas! The Philippine stocks market have zoomed to all-time highs this year 2013 after the country earned its first-ever investment grade rating from Fitch and lately from Standards and Poor's. Congratulations and Mabuhay Pilipinas for this kind of breakthrough and achievement. Our stock market once again belongs to the top markets in the world. 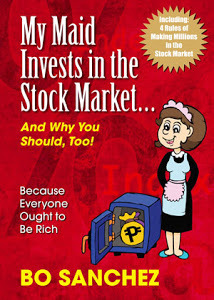 Late April in a Business-Investment section of the Money.CNN.com you can read the headline, "World's 5 hottest stock markets", including the Philippine as the one of the leading stock market in the world.